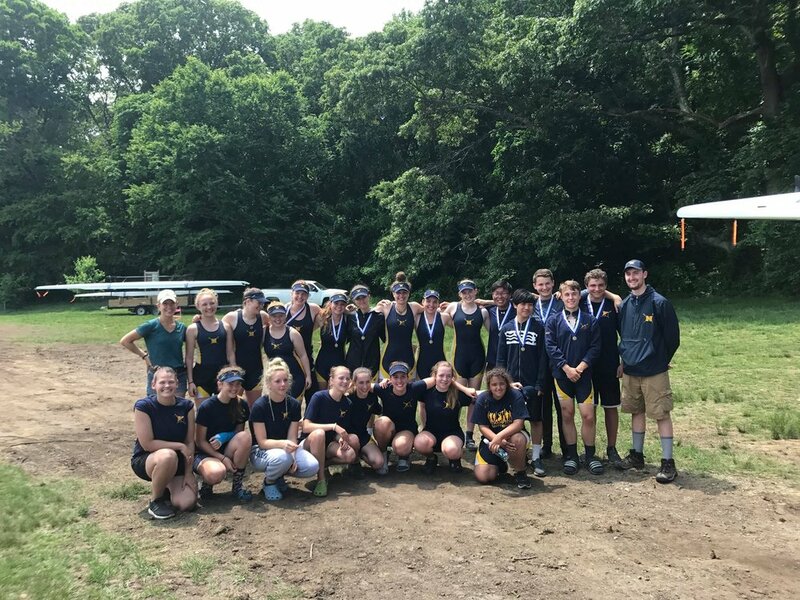 From the successes of the NCR Ergathon and Valley Gives, to weathering the spring thaw (mostly on land), to adjusting through coaching shifts, and rallying members for our learn to row days, it has been non stop action. Through the dreaded "Now what?" moments to the inspiring "You mean I can learn how to row?" moments, it has occurred to me on more than a few occasions that the success of a rowing club, specifically this rowing club, is truly built on it's members dedication to their sport, their community, and their desire to leave a legacy. That goes for Juniors and Masters rowers. It doesn't matter whether you are a junior or a masters rower. It doesn't matter whether you row in the AM or the PM. It doesn't matter whether you've rowed for 20 years or 20 minutes. If you are rowing, or coxing, or coaching at NCR you understand who we are and how we do things. We are welcoming and we are supportive. We welcome anyone and everyone that sets foot on our site and shows a willingness to jump into this crazy sport of rowing. We are supportive because we all know, no matter what age you are, how intimidating it can be to try something completely unknown that is physically difficult and mentally challenging. This is who we are and this is how we do things! THIS IS ALSO WHO WE ARE. Here's to all of the parents, rowers, board members, and supporters that have come from this little club that could, because without you, I wouldn't be here writing these words and passing on your legacy.